A famous quote, attributed to (but probably never said by) Henry Ford, is: "If I had asked people what they wanted, they would have said faster horses. " Well, the Tin Lizzy did not look like a horse at all, and still it was named the most influential car of the 20th century. If we look at some of the mainstream innovations that happened in automotives since the commercialization of the Ford Model T in 1908, they are not about speed. Take, for example, the electric starter (1911), the cigarette lighter (1925), the car radio (1930), power steering (1956), ABS (1978), airbags (1984), GPS (1995), or more recently the introduction of Bluetooth technology and parking sensors in cars. True innovation is created by visionaries, who think beyond current products and succeed in fulfilling the (sometimes small) unformulated or unmet needs of their customers. As such, innovation is about creating new user experiences or changing the value proposition of existing products and services. And, the American car pioneer was right: for most of today's car owners, design, driving comfort, and user experience are far more important buying criteria than speed. Many road safety organizations are even calling for performance figures to be banned in car advertising and sales collateral. Adding Vehicle-to-Everything (V2X) connectivity to the timeline with innovations does not change the challenge that Ford formulated: how can we make a "˜connected car' more than an "˜autonomous horse'? 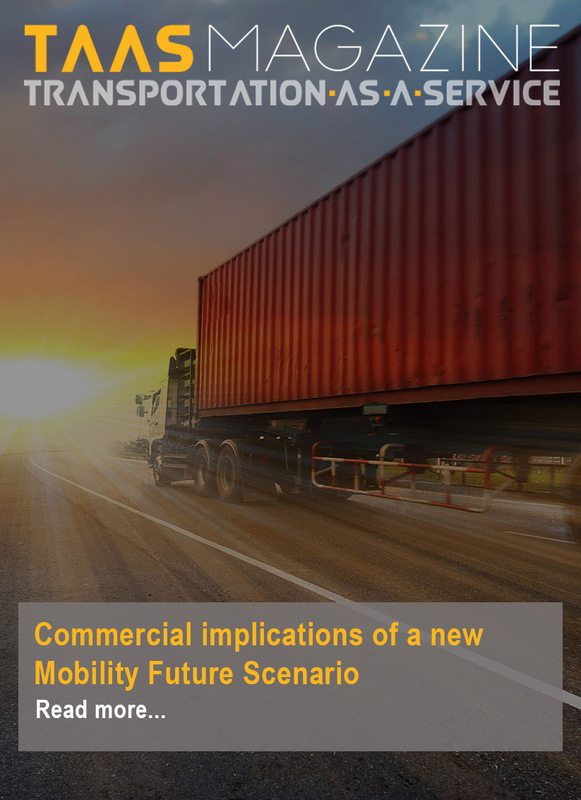 And what will be the impact of new information and communication technologies like 5G wireless networks, software platforms, and the Internet of Things on road safety, business models and the user experience of drivers and passengers? Gartner predicts that by 2020, about one in five vehicles on the road will have some form of wireless network connection, evolving from satellite, 3G cellular, and LTE to 5G wireless. 5G will become the unifying technology for V2X communication, providing high capacity, low latency, and strong security to support extremely diverse applications for drivers, passengers, and car manufacturers and service providers. McKinsey & Company defines a connected car as "a vehicle able to optimize its own operation and maintenance as well as the convenience and comfort of passengers using onboard sensors and Internet connectivity. " These technologies will have an immense impact on road safety, business models, and "“ most of all "“ the user experience. Enabling new applications like predictive maintenance, fleet management, and driver monitoring. You may be asking yourself what this could mean for Henry Ford's legacy. Well, Don Butler, executive director of today's Ford Motor Company, thinks that in the near future roughly 50% of a car's value will be in hardware and the other 50% will be divided between software and experiences and out of vehicle content. With sales growth slowing down due to the rise of new mobility services such as car sharing and e-hailing, the automotive industry will have to reinvent itself "“ from a hardware focus to a software focus, from application thinking to platform thinking, and from vehicle selling to services selling. If you want to get an idea of a use case for a connected, IoT and software-enabled vehicle, then take a look at this video of the connected rental car that was developed by IoT Community members: Hertz, Continental, SAP and Nokia. The project was built on the assumption that assisted or autonomous driving, and pervasive connectivity was a given; and opens up a plethora of business models taking advantage of those enablers. The era of driverless cars is coming quickly into view, and most major automotive manufacturers have announced plans for various levels of vehicle autonomy in 2020-2021. American think tank RethinkX even predicts that by 2030, 95% of US car miles will be travelled in self-driving, electric, shared vehicles. Four wheels, 5G, and a whole new user experience ahead! When cars go driverless, connectivity, sensors, software, and services will take over the driver's seat. The connected car of the future will come with 4 wheels, 5G, and a whole new user experience for drivers, passengers, and pedestrians. Because we all want our next car to be more than a faster and smarter horse, don't we?